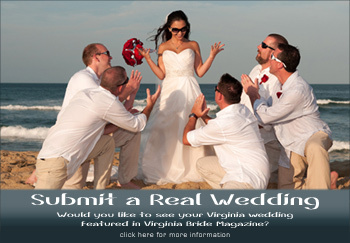 Would you like to see your Virginia wedding featured in Virginia Bride Magazine? Tell us in a short paragraph why you think your wedding should be considered for a feature. 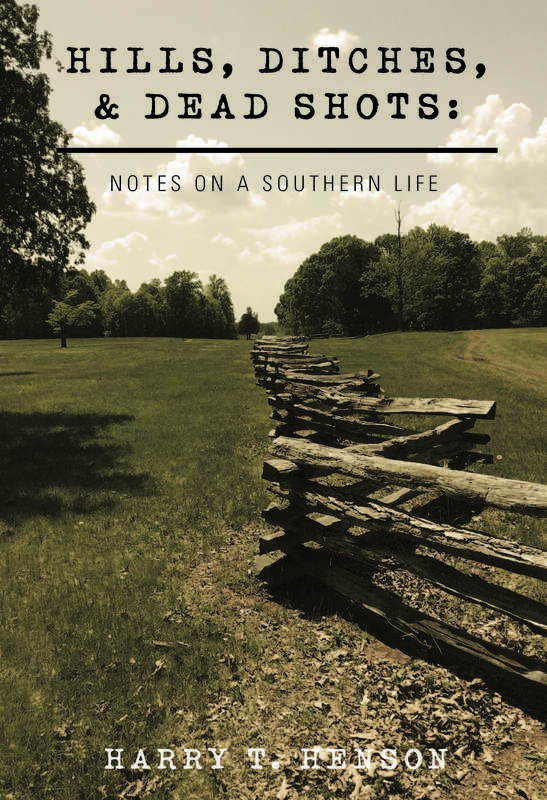 Include any interesting information concerning the location, your backgrounds, etc. Include your photographer’s contact information, email and phone number as well a your contact information. If Virginia Bride is interested in your wedding we will contact you with more information including a wedding questionnaire that must be filled and instructions on file requirements for photographs. Any wedding featured in Virginia Bride Magazine cannot be submitted to another bridal magazine or have been featured in another bridal magazine. Wedding professionals including wedding planners, venues and photographers may also submit a wedding they have recently done for consideration. Weddings can not be older than six months for consideration.